This area highlights some of the awards and recognition NASCO has received over the years from reputed institutes, news agencies, business partners and other stakeholders. These examples showcase the ways in which NASCO operates with a commitment to our core values of integrity, excellence, sustainability, customer service and teamwork. NASCO is especially proud of the recognition we receive for our efforts to be one of the best employers in the country. 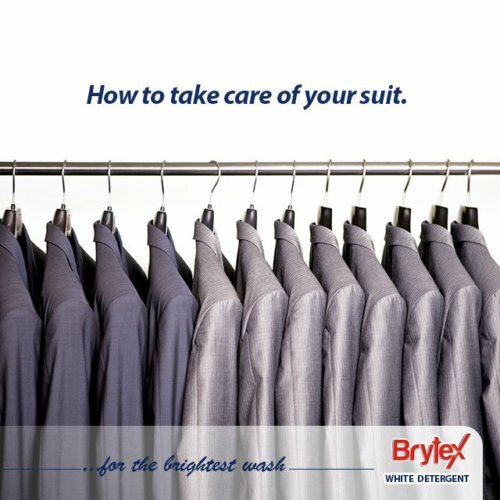 We always endeavour to create positive and respectful working environments for all our people. 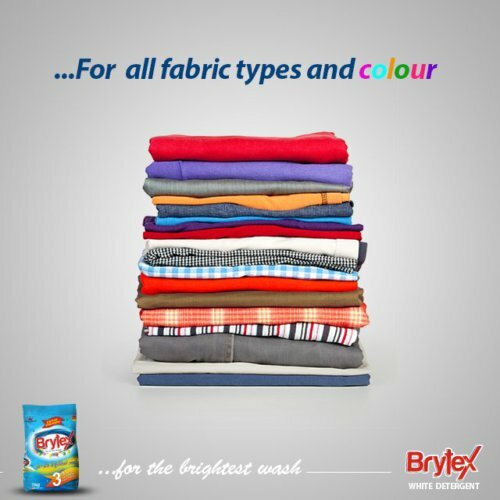 The following awards illustrate our commitment to being one of the best FMCG companies in the region. The Abuja Chamber of Commerce and Industry has presented the Best Exhibitor Award to NASCO Group at the 13th Abuja International Trade Fair which took place from 26 September – 10 October 2018. The Abuja Chamber of Commerce and Industry has presented the Best Exhibitor Award to NASCO Group at the 12th Abuja International Trade Fair which took place from 21 September – 7 October 2017. The Plateau State Internal Revenue Service has presented a special certificate of recognition to NASCO Group. The award presentation was in recognition of NASCO’s consistent, voluntary and diligent compliance with all tax obligations in Plateau State. 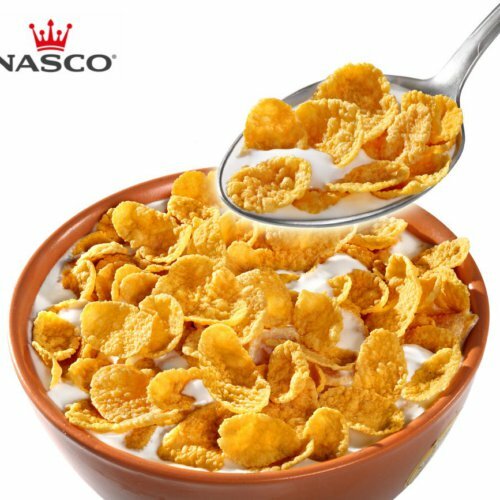 NASCO Cornflakes won the endorsement and official approval of the Nutrition Society of Nigeria (NSN) in recognition for its high nutritional content and product quality. NASCO Group was given this award in recognition of its adherence to national safety and emergency management, as well as its outstanding contribution to safety standards in the country. NASCO Foods was given this award in recognition for its winning team philosophy and best practices in corporate communication & social responsibility. 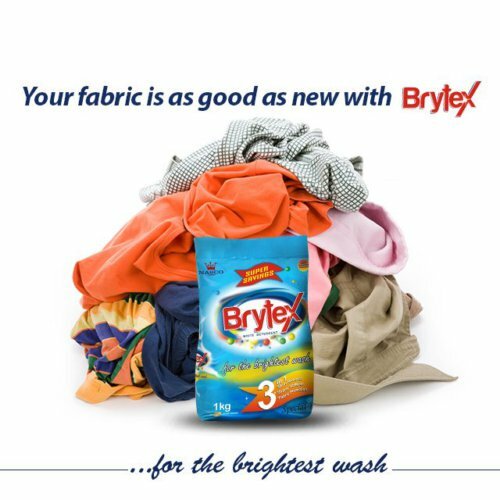 NASCO Brytex was recognized as the best detergent brand nationwide for its high quality, effectiveness and accessibility, while complying with all government laws. 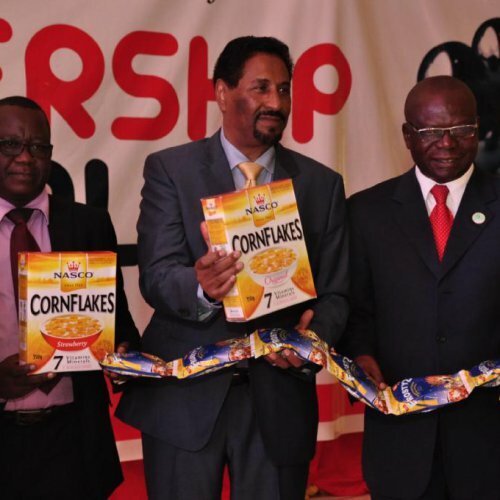 NASCO Group received this important pan-African award for producing the best cornflakes products with the finest ingredients, while conforming to international standards and complying with all government regulatory laws. 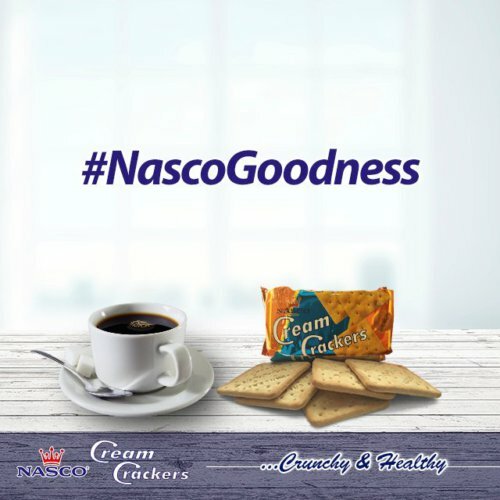 NASCO Group received this important pan-African award for producing the best biscuit brands, while contributing to the overall betterment of society. This tribute was bestowed by decree of the President of Italy upon NASCO’s Chairman, Mr. Attia Nasreddin, in recognition of his meritorious service to the Italian Republic and for the promotion of national prestige abroad. NASCO Group was given this prestigious award in recognition of its achievement of Superbrand status, having demonstrated its stature as one of the strongest performing brands in the country. NASCO Group was given this award for its support and sponsorship of numerous peace missions with local communities, NGOs and government agencies. NASCO Group was given this distinguished award in recognition and appreciation for being the best contributing employer in the region. This award was presented to the NASCO Chairman in recognition of his entrepreneurial excellence and innovative leadership in Nigeria. NASCO Foods was presented with this award for its firm commitment every year to the high quality of its food products. 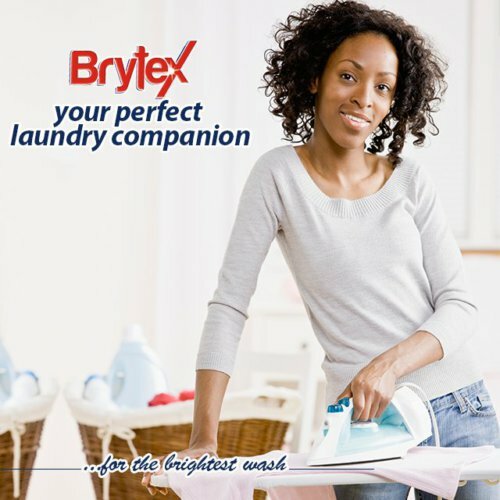 NASCO Household was presented with this award for its firm commitment every year to the high quality of its household products. This award was presented to the NASCO Chairman in recognition of his massive contributions to the development of the Nigerian economy. NASCO Group was presented with this award for its continuous support to the development of sports and athletics in the country. NASCO Group was presented with this prestigious award by the Rotary Club for its commitment to adhering to high ethical standards in all its business dealings. Indigenous Company of the Year 2005 – Media Dialogue Communications Ltd.
NASCO Group was conferred with this important award by Media Dialogue Communications for being the best indigenous company of the year in Plateau State. NASCO Group was presented with this award in recognition of its full compliance with the provisions of the NSITF Act, and for being one of the best places to work in the country. NASCO Group was given this award for its contribution towards peace in the state through the provision of extensive employment generation activities. NASCO Group was presented with this major international award by The Banker for being the best company of the year in Nigeria. NASCO Group was presented with this award in recognition of its outstanding contribution to Human Resource development in Nigeria. NASCO Group was given this award for its outstanding service towards the economic development of Plateau State over the years. 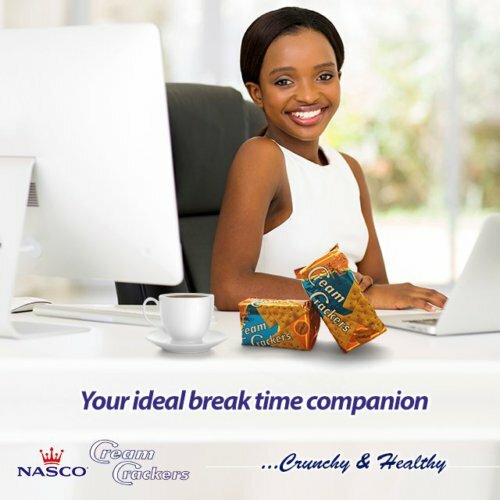 NASCO Foods was presented with this important award for being the best market-driven biscuit company in the country. NASCO Pack was presented with this prestigious international award for having the best global trade name in its sector. NASCO Fibre was presented with this prestigious international award for having the best global trade name in its sector. This honour was given to the NASCO Chairman in appreciation of tangible and significant assistance given for the furtherance of better understanding and friendly relations among peoples of the world. NASCO Group was presented with this award in recognition of its quality products and for its strong support of the Manufacturers Association of Nigeria.